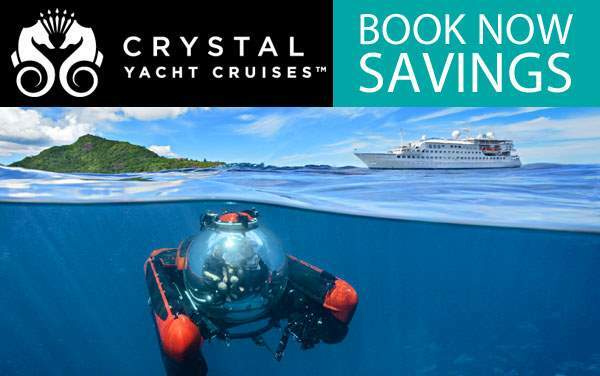 Sailing across the Atlantic Ocean is as serene as it is enjoyable, but it can be enriching as well, when you choose a Crystal Cruises Transocean cruise. 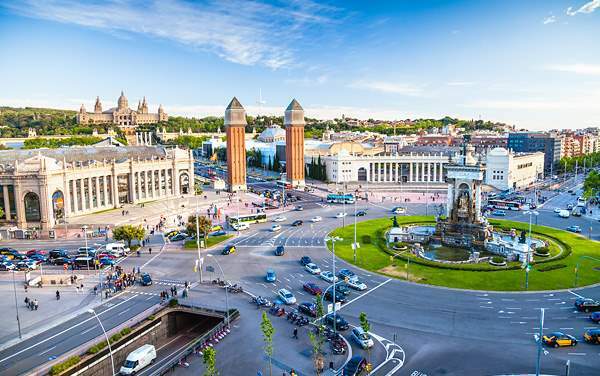 These voyages are a special journey you won’t soon forget. 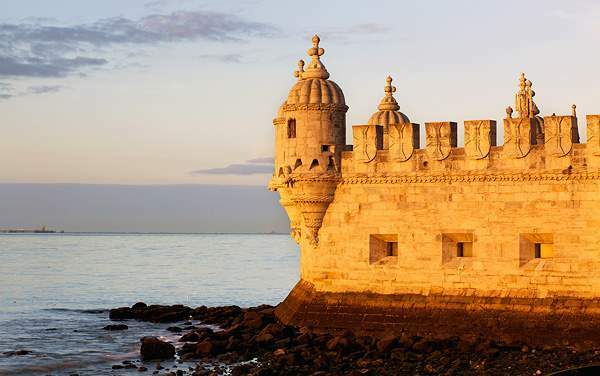 You can enjoy the beauty and tranquility of the open ocean as you journey across the Atlantic, and stop in at some marvelous ports along the way. 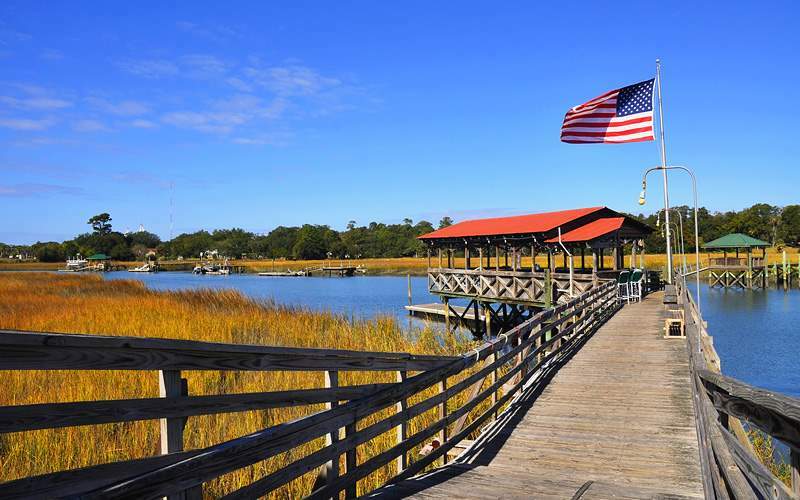 That could involve a cultural discovery in the Canary Islands, or a quaint look at Canadian history in St. Johns. 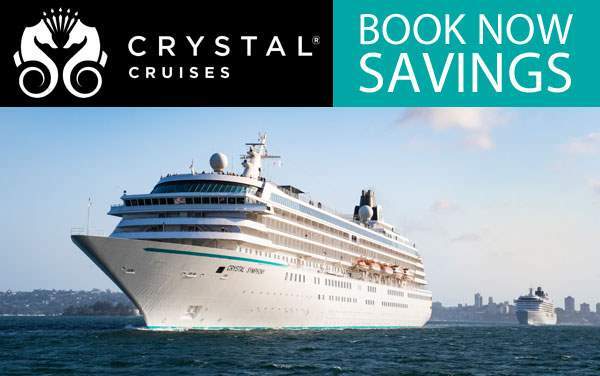 Your days can be as peaceful or activity-filled as you please, and your Crystal Cruises Transocean cruise will surely leave you with many great memories. 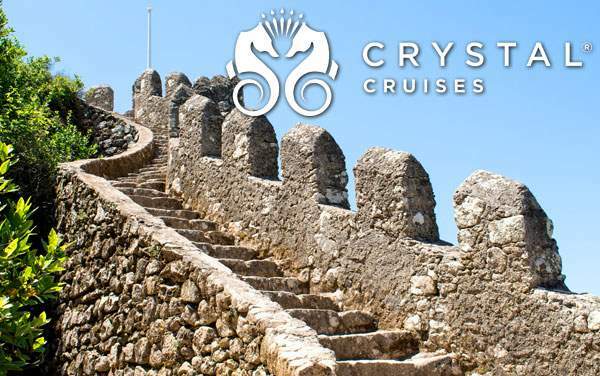 A Crystal Cruises journey across the ocean is packed with both relaxation and adventure, and the out-of-the-way places you’ll discover near either coast are extraordinary. 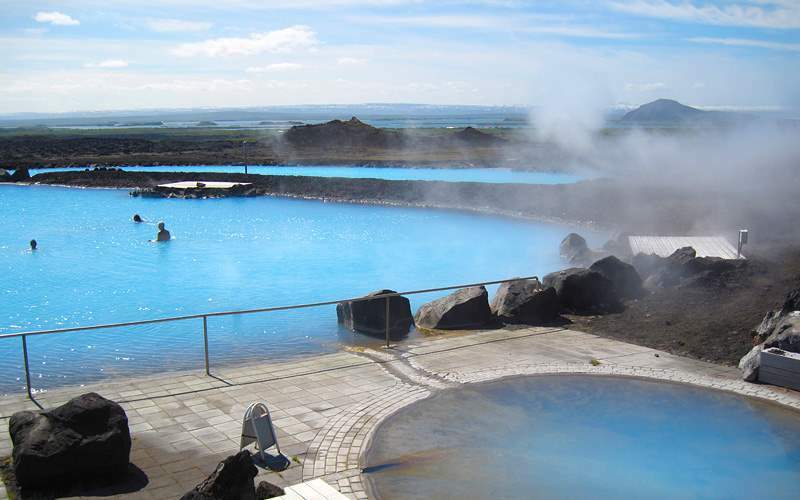 For example, the warm waters of the Myvatn Nature Baths in Iceland and the lava plains of Ucanca in Tenerife. Spot the magnificent whales of Iceland as they rise to the top of the waters and blow water high into the air. 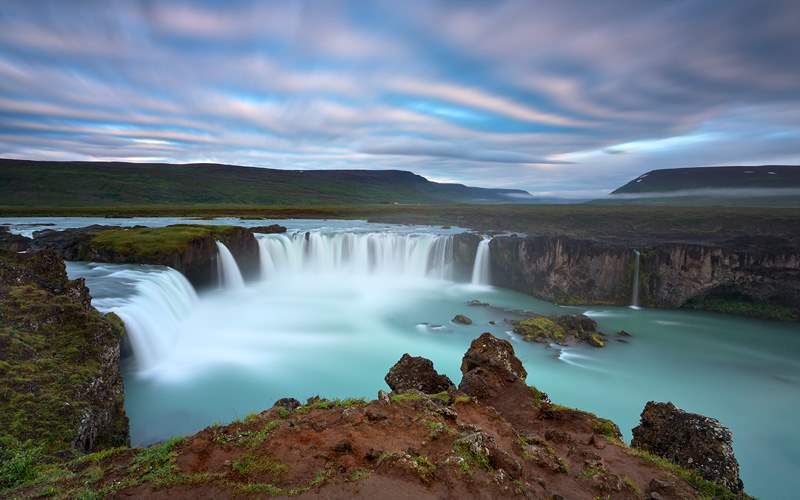 The massive Godafoss Waterfalls, or the “Waterfall of Gods”, will impress you as you learn about their history when Christianity was declared Iceland’s official religion. 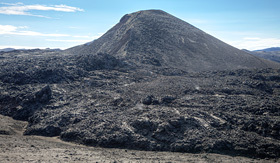 Lake Myvatn was shaped by a constant volcanic eruption, allowing for the creation of the Myvatn Nature Baths, a truly unique swimming experience. 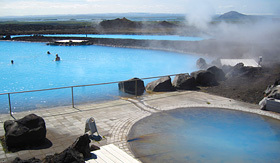 The warm waters will allow for a relaxing dip, as they’re accompanied by steam rising from the surface. Back in April of 2010, the Eyjafjallajokull Volcano erupted for the first time in almost 200 years. 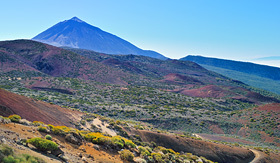 The volcano’s ashes covered farmlands, air and large spot of Europe, especially the commercial air traffic. 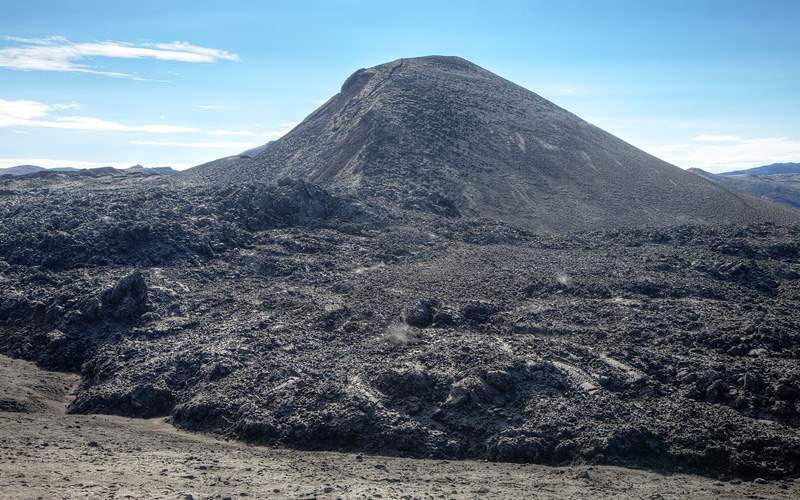 Now you can see the infamous volcano with a helicopter ride above this and other volcanoes in the area. 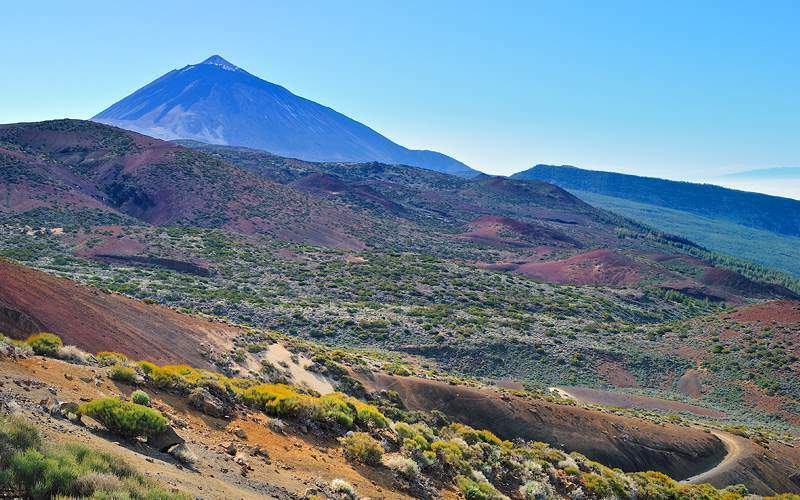 You’ll see the impact the volcanic origins have had upon this region as you take in the lava plains of Ucanca. The La Esperanza Forest will refresh you before you visit the National Park, which is filled with wildlife and vibrant natural wonders. 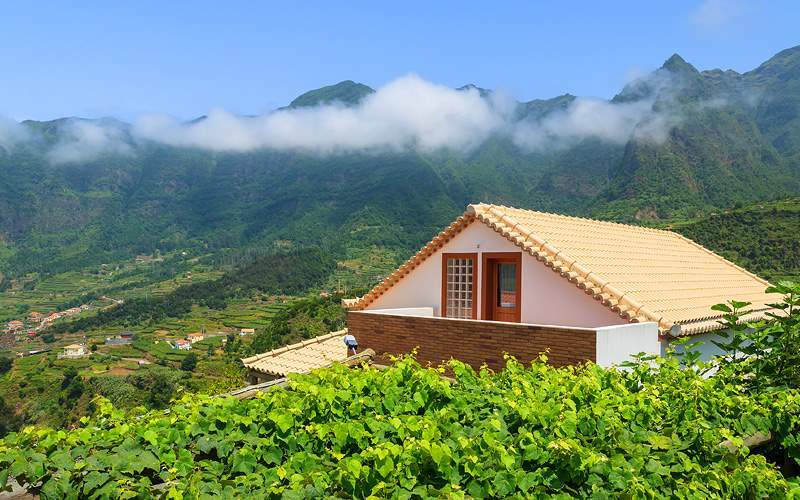 This wonderful Crystal excursion in Madeira will allow you to spend a day enjoying the serenity of this amazing region with a winemaker-hosted tour of his private winery (Duarte Caldeira). He will outline the long and rich history of winemaking before inviting you for a delightful lunch with his wife—a truly memorable experience. 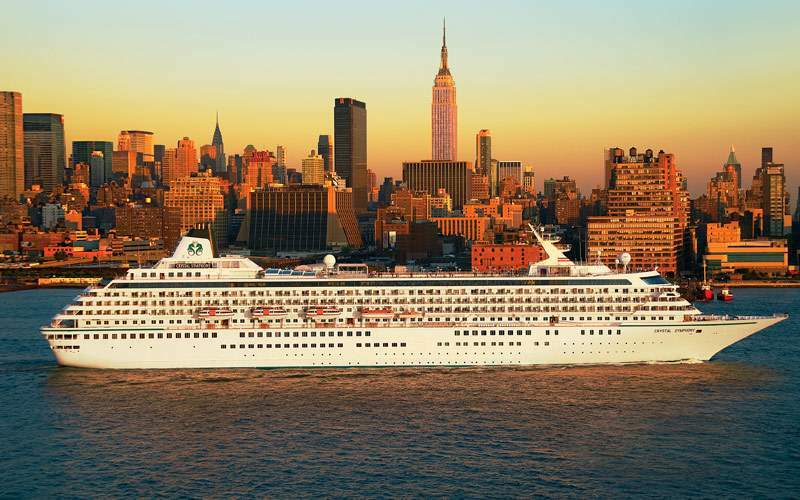 Browse our photo gallery of Transatlantic cruising photos from Crystal Cruises. 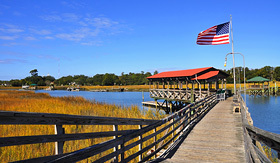 Keep in mind, this is just a sample of the sights waiting for you on a luxurious Crystal Cruises Transatlantic cruise vacation.